Can you change your life at 50 and follow your dreams? Can You Change Your Life At 50? Yesterday, I got a call from a friend of mine that I haven’t heard from in a while. We’ve literally been friends since we were born. Her mother and my aunt were room mates in the hospital when both she and my cousin were born. Ah, hold on. I’m not letting you sign off after dropping that bomb. Apparently, her revelation to others, had brought her a lot of bad reactions. She left it to the end of the phone call to curb, what she thought would be, a negative response. “That’s freaking awesome!”, I exclaimed. For many, the fifties are what I refer to as the sandwich years. Your own children are grown but not fully independent and you have senior parents who are requiring extra care. You are the meat, stuck in the middle, keeping the whole thing together. Honestly, I always admired my friend like a superwoman of sorts. I felt inferior to her level of accomplished juggling. Apparently, all the activity had taken its toll on her mentally and physically. I get that and I bet you can too. 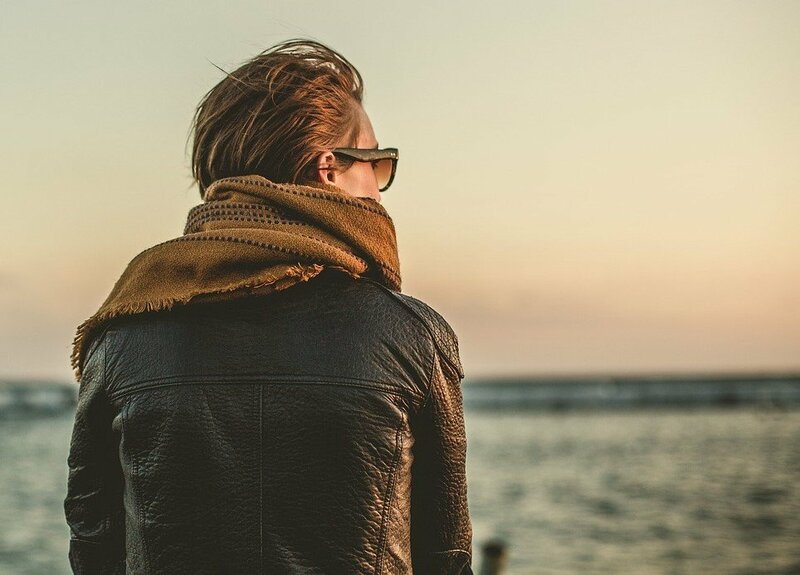 Quitting her job was not a decision she took lightly. It will carry with it huge financial consequences. She did discuss with her boss going part-time or job sharing, but neither seemed to be an acceptable prospect. So that’s that. She’s going cold turkey, jobless. She’s nervous and excited but relieved. She feels like she can finally take a breath. I know how she feels, it is almost exactly a year to the day that I stepped away from my working life. Yes, financially we have had to tighten our belts. Yes, I sometimes miss the sense of accomplishment my career brought me. Yes, I miss my fellow employees and the sense of purpose. But do I regret my decision? Absolutely NOT! 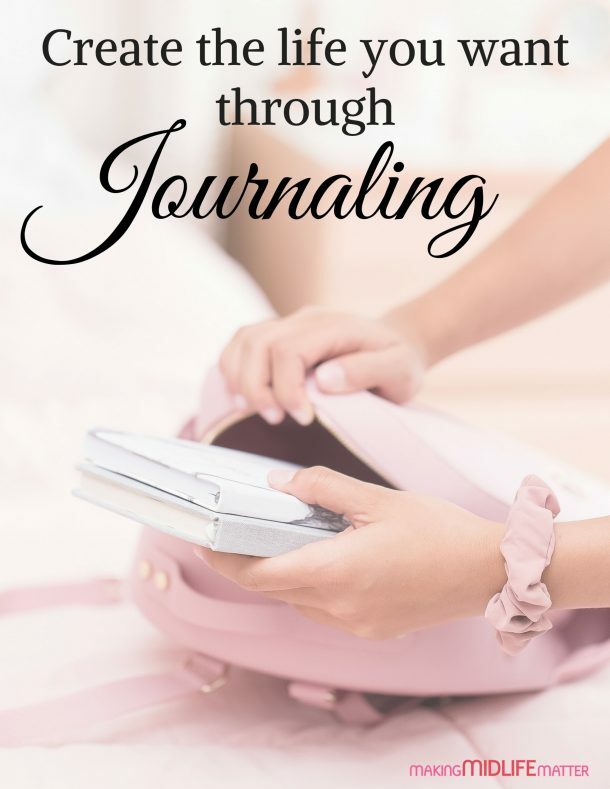 I am now a full-time blogger making a full-time income working part-time hours. I never in my wildest dreams thought that was possible. I know it’s not for everyone. I know many can not afford to do it. But for me, I had a feeling that I had to make it happen. And when you want something bad enough, you can make it happen. I am the proof! Over the next few weeks, we have made arrangements to get together and strategize her next step but for now, what is her plan? I’m happy for her and look forward to helping her in her new journey. Can you change your life at 50? Life can change at any age. You must decide what is important to you, then make a plan. If it is what you truly want and need, you can make it happen. I know it is scary. It has probably been a long time since you have had to make life changing decisions. For inspiration and know how, seek out others or midlife mentors/coaches that are doing what you want to do. Like this couple who quit their jobs and travel full-time, or this couple that house/pet sit around the world and these famous people who started their careers well after turning 50. 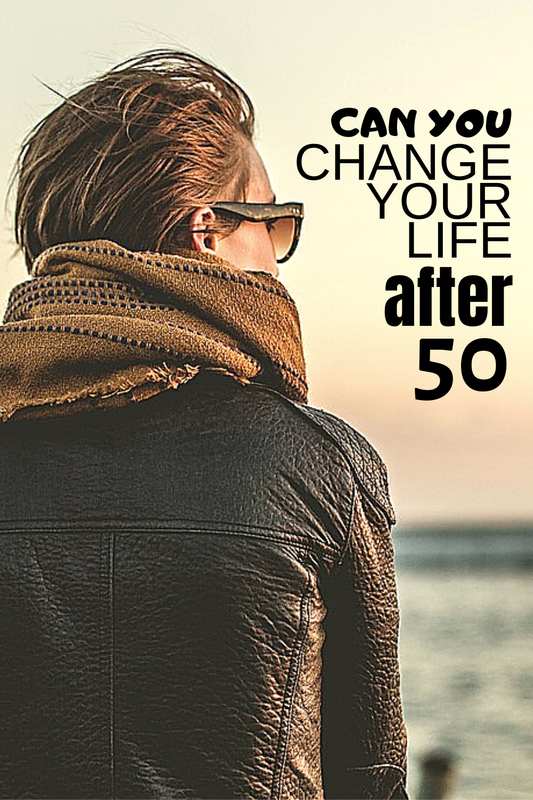 You can change your life after 50 and beyond. But the emphasis is on YOU. No one else can do it for you. Have you made a drastic life altering change late in your life? 2,670,788 total visitors and counting!